When you find yourself straddling the heat of summer and cold of winter, this lightweight brushed twill flannel is your go-to shirtthe change in seasons may be marked on the calendar, but Mother Nature often has a mind of her own. Made from a medium-weight, 4.5-oz. lightly brushed cotton twill, these flannel shirts feel just right. Button-down collar, one patch pocket, and two-button adjustable cuffs that roll up easily when the day turns warmer. Side-seam inserts allow you to choose between wearing it tucked in or not. 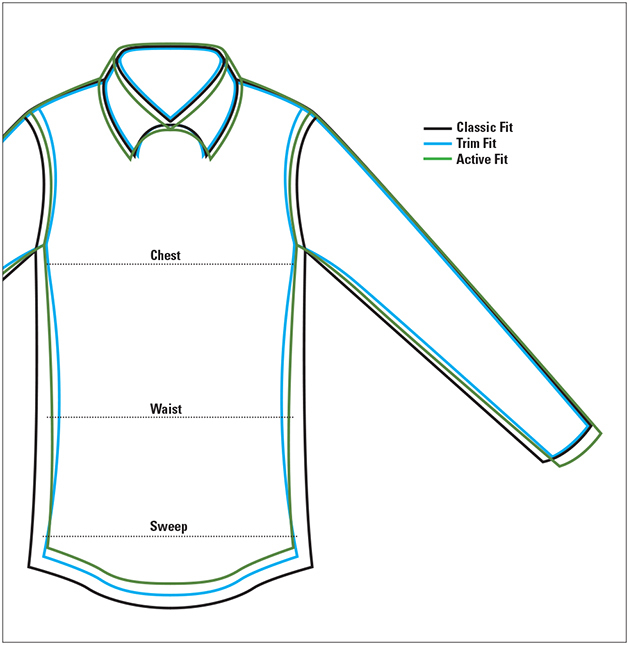 Back side pleats and contrast color grosgrain inside the neck provide a clean, finished look. Pure cotton. Washable. Imported.